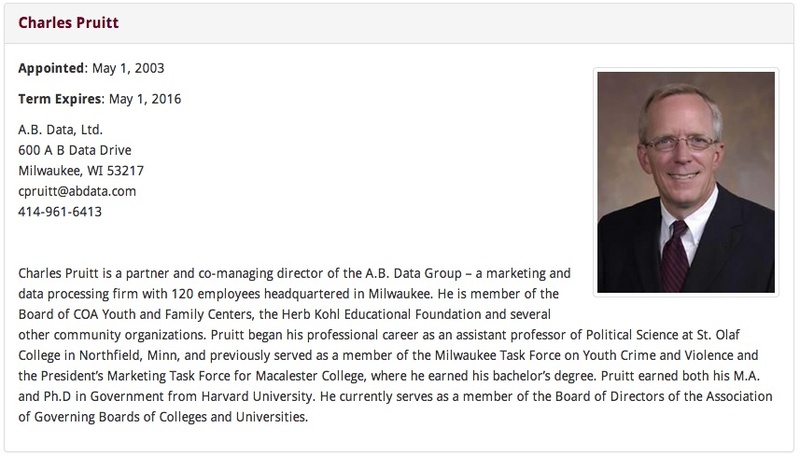 ← Public Authority: The End of Public Higher Education in Wisconsin? Last week, in between visits to conservative Republican presidential candidate gatherings in Iowa and California and national television interviews, Wisconsin Governor Scott Walker began leaking details about his budget proposal for 2015-17. Among these details were punitive proposals to cut the University of Wisconsin System budget by $300 million, or 13%, on top of major cuts over Walker’s first two biennial budgets, along with a “bold” proposal to transform the UW System from a state agency, authorized by Chapter 36 of the Statutes of the State of Wisconsin, to a “public authority,” also known as a “private benefits corporation.” This public authority would be operated by the current Board of Regents, all but two of whom are gubernatorial appointments. But more about that in a moment. In this space a week ago I asked whether this transformation of the UW System to a Public Authority meant the end of public higher education in Wisconsin. Today, after hearing Walker’s address and reading through the details of his proposal to do just that, the answer to that question still looks like “Yes”—despite some hopeful signs of resistance from System employees, alumni, media, and legislators across the state. On February 3, 2015, Walker delivered his eagerly awaited budget address to the Wisconsin Legislature. That same day the text of “2015 Senate Bill 21” was “Introduced by JOINT COMMITTEE ON FINANCE, by request of Governor Scott Walker. Referred to Joint Committee on Finance,” SB21 includes within its over 1800 pages the language revising Chapter 36 to transform the University System from a state agency to a public authority. In contrast to the often stiflingly detailed SB 21, Walker’s budget address was long on platitudes and short on specifics. In particular Walker made no mention of three items he had already released to the press the previous week: the size of the UW budget cut ($300 million); the plan to issue $1.2 billion in bonds to fund transportation; and the $220 million in state bonding to help finance a new stadium for the Milwaukee Bucks. 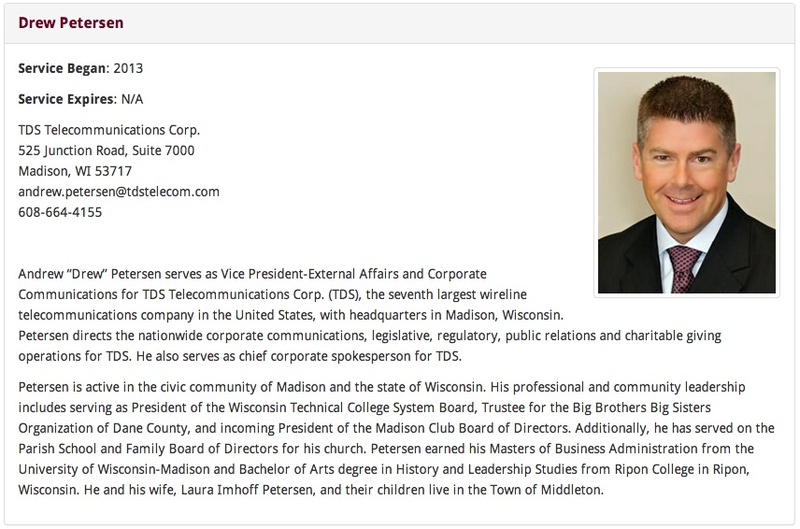 Despite failing to mention these three items, however, they remain central pieces of SB 21 and of Walker’s ongoing exploitation of the State of Wisconsin as an extension of his 2016 presidential campaign committee. The afternoon after the budget address, while I was beginning to work on this blog post, I received my “afternoon update” from the Chronicle of Higher Education, featuring Walker’s assault on the Wisconsin Idea as its lead story, “Wisconsin Governor Proposes Stripping University System of Public-Service Focus: The controversial move by Scott Walker has triggered worries that the so-called Wisconsin Idea could be in jeopardy.” The headline of the article linked to in the email refers directly to the above-mentioned language in Walker’s budget bill redefining the mission of the University System not only to eliminate its public service focus, but also the pursuit of knowledge and truth. 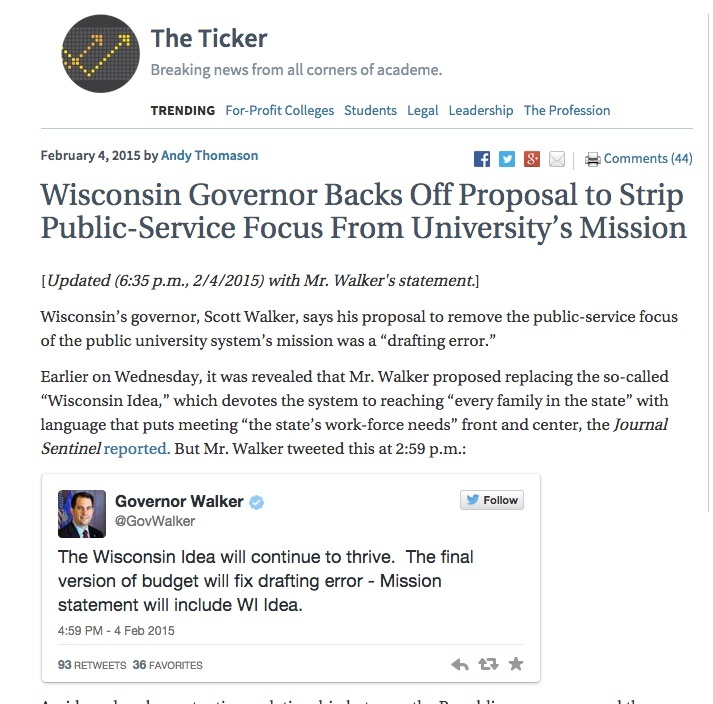 Despite the more dramatic headline of the story’s third incarnation, in both versions Walker is said to have already retracted the proposal as what he called “a drafting error,” another version of the favorite form of Republican retraction, “I misspoke.” Despite Republicans holding a comfortable majority in both the Senate and the Assembly, Walker appears to have begun to discover that support for the University of Wisconsin System cuts across party lines. 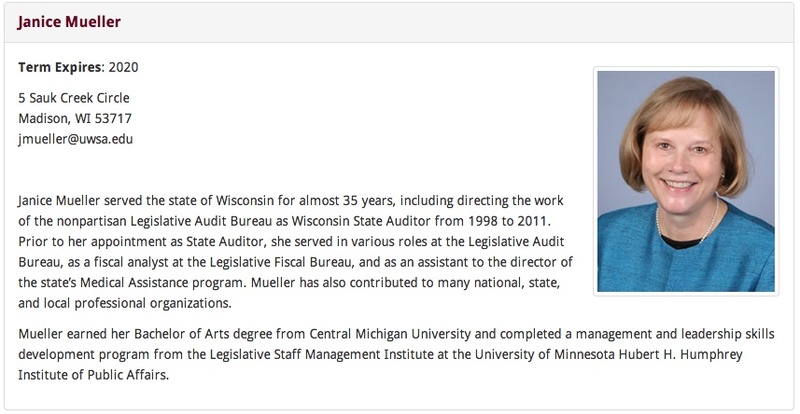 Despite appearances, however, and unfortunately for supporters of the University of Wisconsin system, things do not seem to be changing in Wisconsin politics quite that quickly. Although Walker has begun to back-pedal in the face of strong opposition, this backpedalling should not be taken as a retreat. For the sake of his 2016 presidential campaign, he needs to show boldness and strength in the face of liberal opposition. 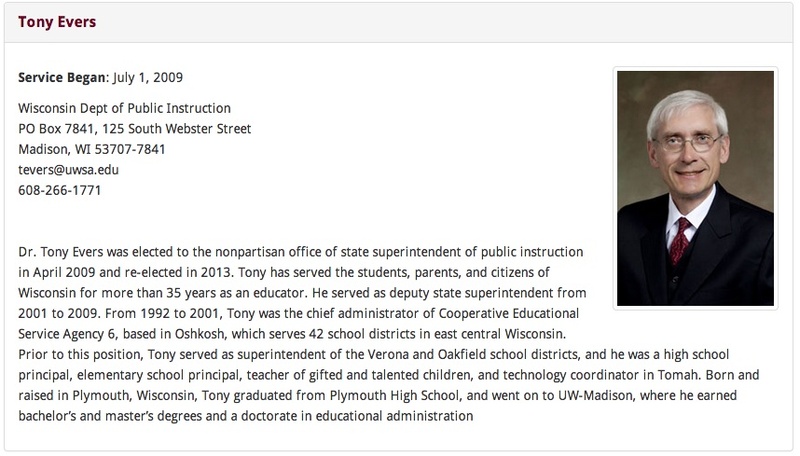 While opposition to elements of his proposal may put him in a position to show his ability to work with his opponents by making compromises in the size of his proposed cuts to the UW System, in order to maintain his credibility in the Republican primaries he will have to succeed in his “bold” proposal to transform the University of Wisconsin System from a state agency to a “public benefit corporation,” a Public authority. • conservation of Downer Woods on the northern edge of the UW-Milwaukee campus. Let me be clear about this. 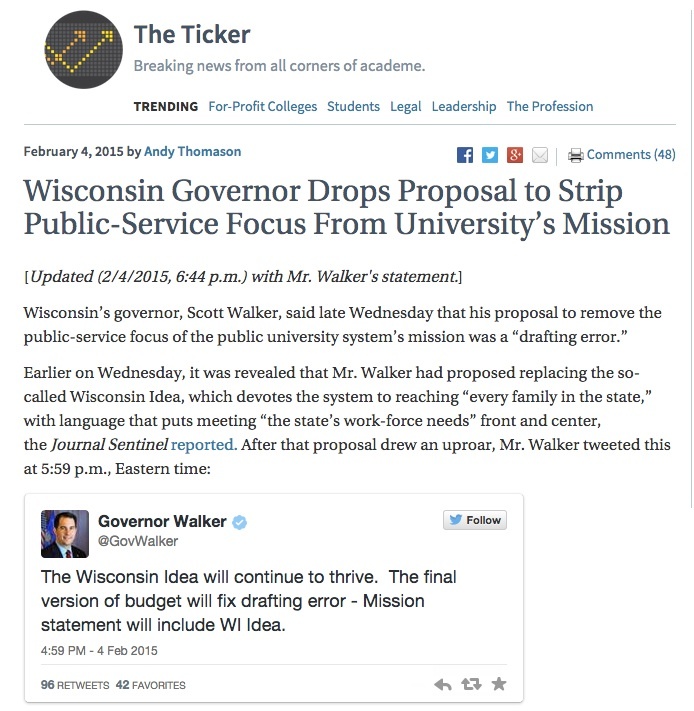 Despite the devastating affective response to reading the text of a proposed bill that eliminates almost all of the elements that make up a world-renowned university system like Wisconsin’s, and any public university in the US, it is not the specific intent of Governor Walker to eliminate all of these elements of the University System but to eliminate their statutory authorization and protection. 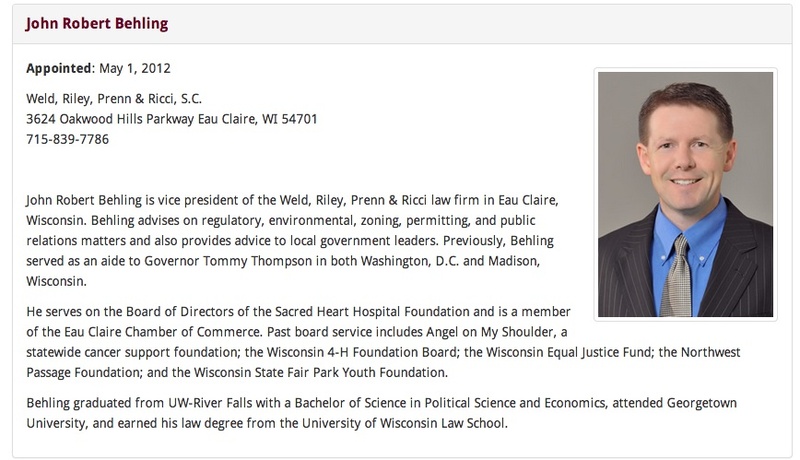 The intent of SB 21 is to shift the authority for these and pretty much everything connected with the University of Wisconsin System from state law, passed by elected state legislators, to policies adopted by a governor-appointed Board of Regents. Indeed this intent is made clear in the global search and replace employed by the governor’s staffers to change every reference in chapter 36 from the board of regents’ authority to “promulgate rules” to their authority to “adopt policies and procedures.” The purpose of this global change is to underscore the shift from a “board of regents” with the limited powers of promulgating rules for following statutory law to a “Board of Regents” (global search and replace also makes this change in capitalization throughout) with the autonomy and authority to adopt the policies and procedures by which the University of Wisconsin System’s Public Authority will be managed. To remediate a favorite chant of protesters everywhere, this is what privatization looks like. 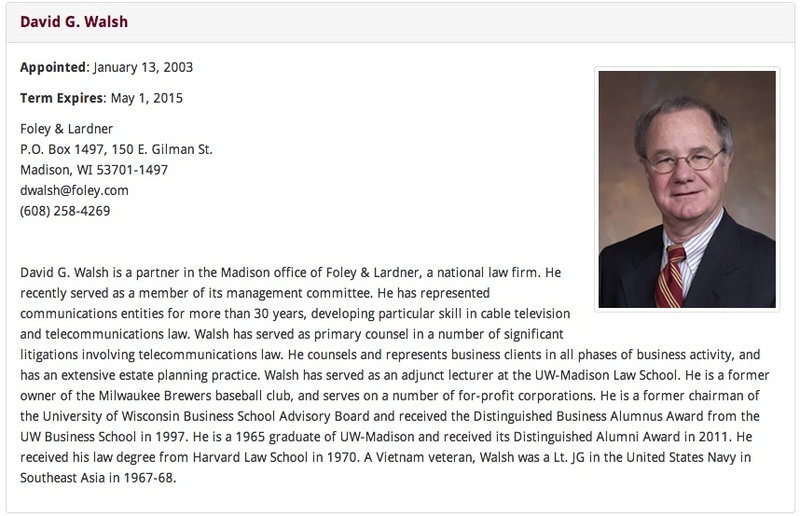 So, if Walker’s “Act 10 for the UW System” is passed by the legislature and becomes state law, the future of the University of Wisconsin will come down to an appointed Board of Regents untethered from statutory protections. No matter what such a board may initially decide, even if it were to reinstate all of the statutory definitions, authorities, and protections repealed by SB 21, the authority for such a decision resides solely in a gubernatorially appointed Board. There is nothing to prevent this or any future Board from deciding things differently later—especially during difficult economic times. Nor is there any reason to believe that the current Board of Regents would decide to reinstate the rules promulgated under Chapter 36. 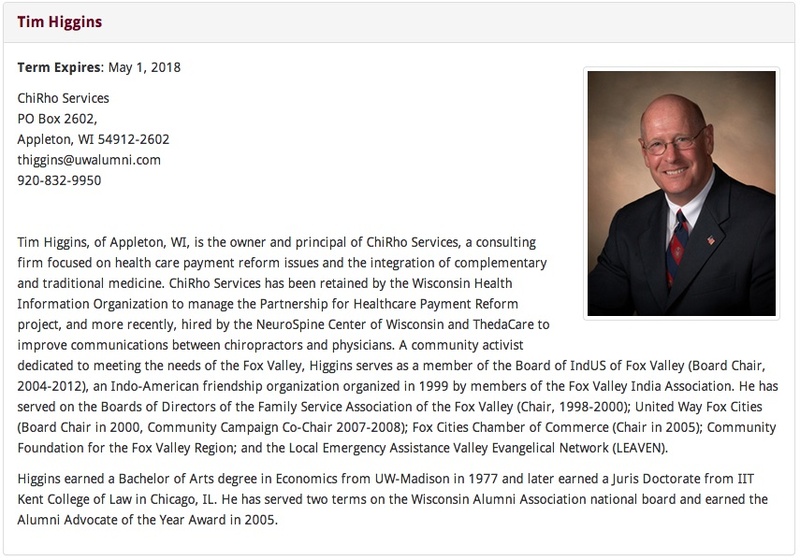 But no matter what such a Board decides, the crucial change, and the one that threatens the very existence of the University of Wisconsin system as a system of public higher education, accountable to the citizens of Wisconsin it was created to serve, is that all decisions on the policies and procedures that authorize and manage the UW System are in the hands of an appointed Board of Regents rather than an elected state legislature. Given these potentially newly vested powers, we will need in the weeks to come to turn our attention to the make-up of this appointed Board, including if possible lobbying the legislature to authorize a more representative, preferably elected, form of selection. 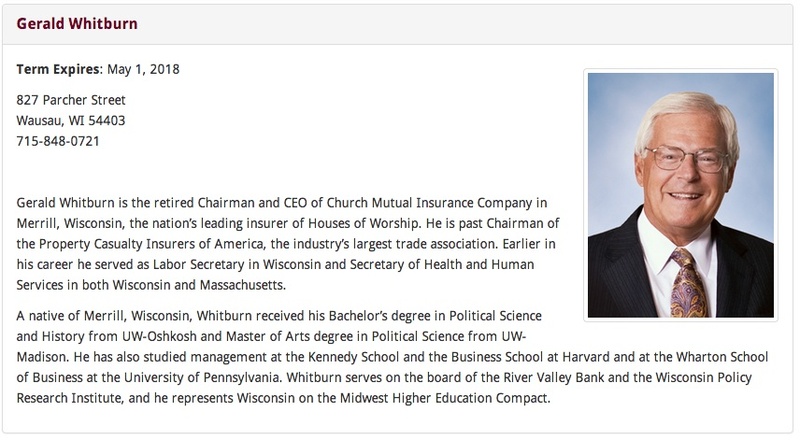 Failing this, it will be essential for us to ask: who are the University of Wisconsin System Board of Regents? 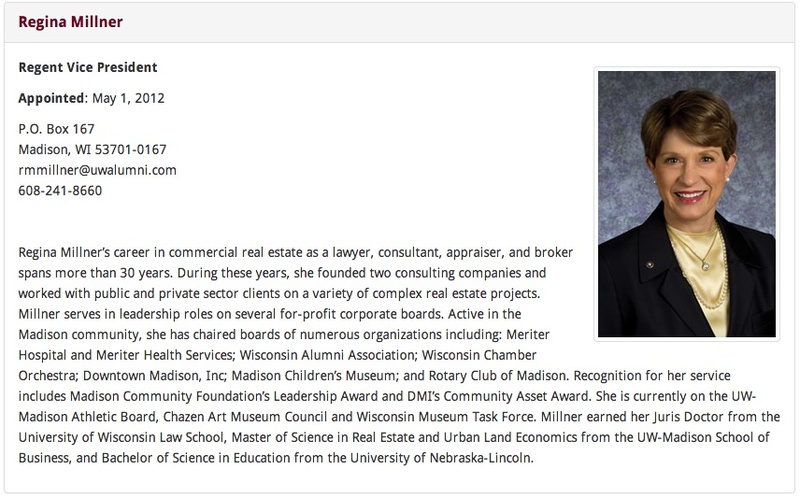 For now, I will end by posting screen shots of their profiles on the University of Wisconsin Board of Regents website. 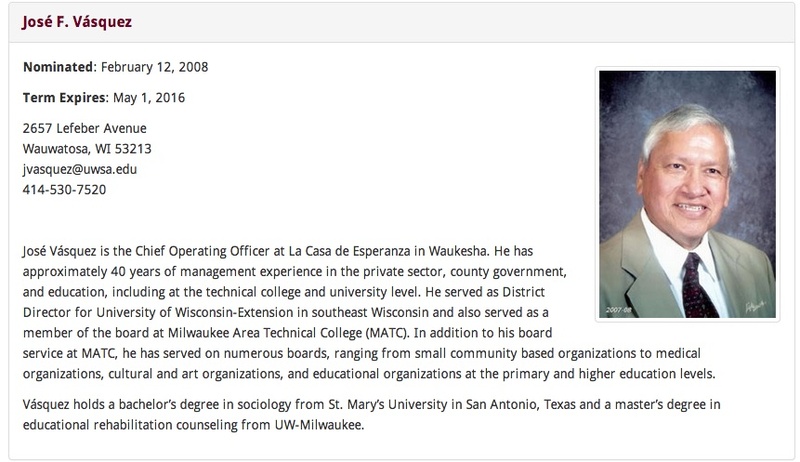 In a future post I hope to find the opportunity to present a more detailed account of who the UW System’s new overlords are. 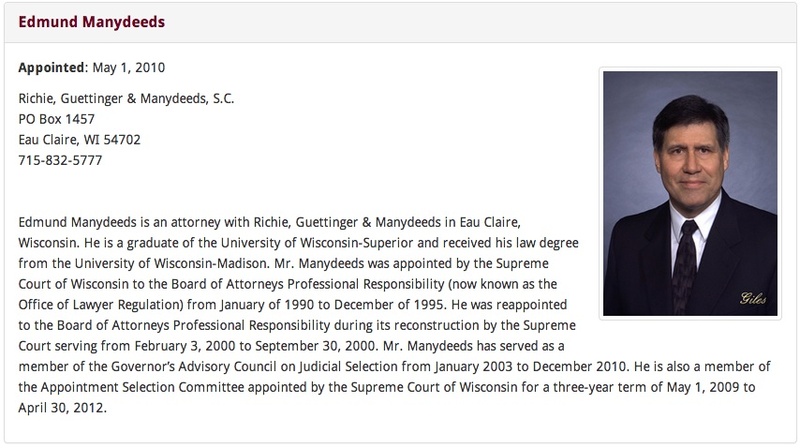 Or even better, I encourage my fellow concerned Wisconsin citizens to investigate these Regents yourselves and to do whatever may be in your power to lobby them to conserve and maintain the protections and statutory definitions currently in place in Chapter 36, in the increasingly likely event that such decisions will be placed in their hands. 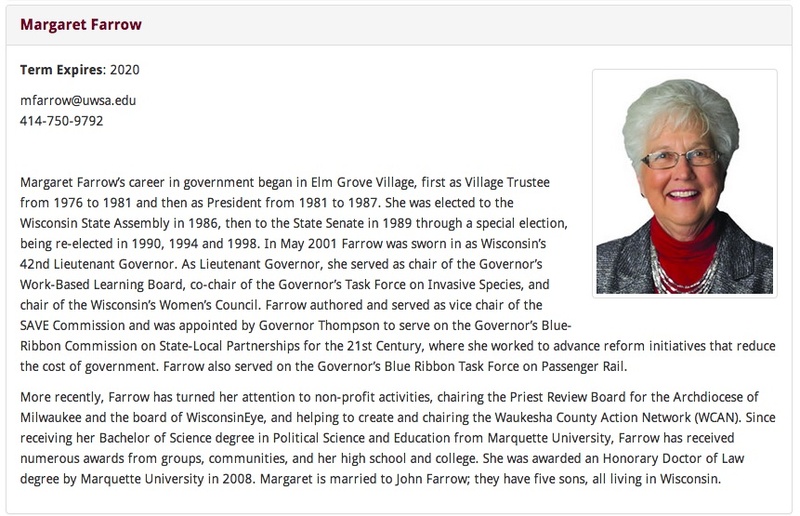 Meet the Regents, Wisconsin, or Welcome to our new University System Overlords.